Our classes are lead by expertly trained instructors guiding the group through DANCE moves and commentary to create engagement. Our classes are ideal for all levels of mobility and cognitive abilities. Our MUSIC has been specifically selected to activate memories from the 1940's, 50's and 60's. 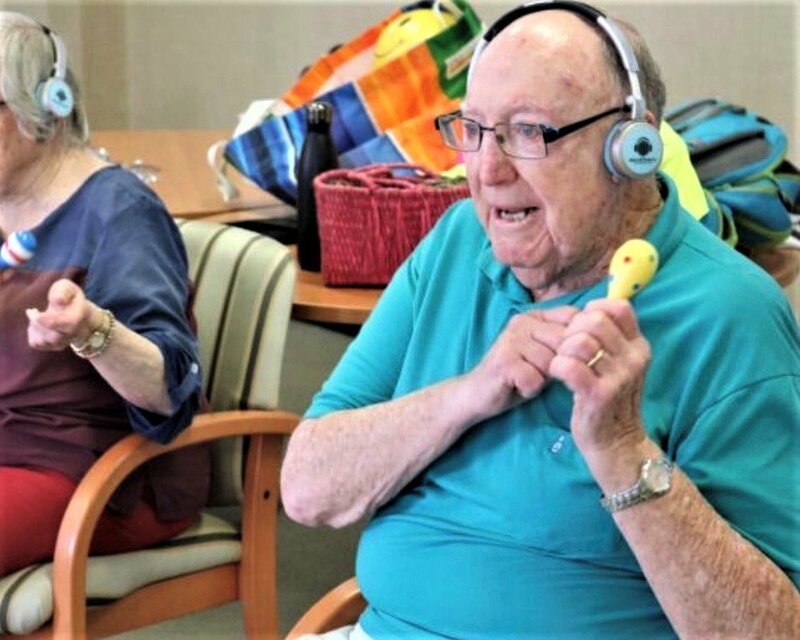 Silent disco technology allows us to reach and engage those living with dementia through targeted music and movement instructions. The program is designed for able-bodied, chair bound or bed-bound participants for up to 20 per class. See the sparkle in their eyes as they Moove & Groove to a music selection that engages your residents unlike any other experience! Moove & Groove classes are perfect for active seniors. Our classes are suitable to all different levels of mobility and fitness. 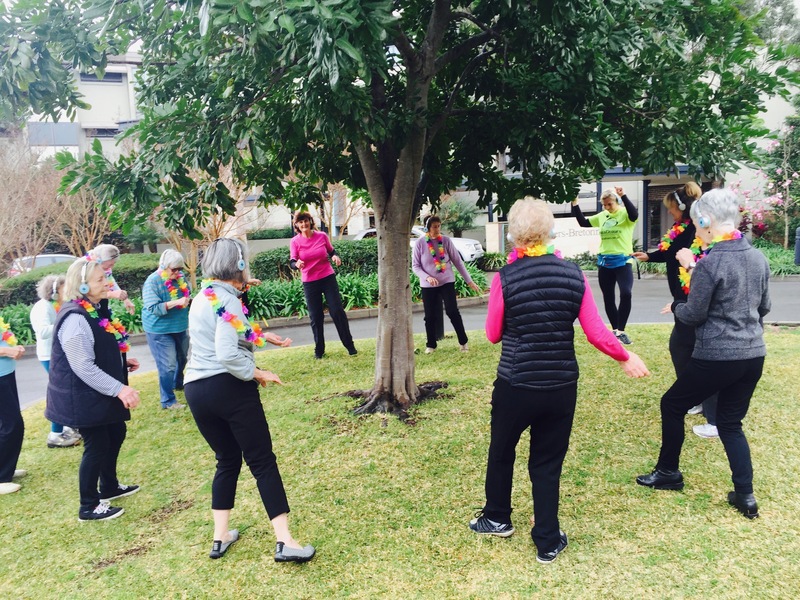 Classes can be run in aged care facilities or community centres. Depending on the mobility of the participants can even be outside to enjoy the sunshine! For more information please contact us here and let us know how we can help bring Moove & Groove to your residents. 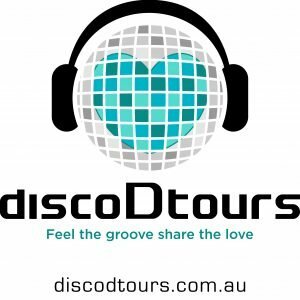 The joy created by the silent disco experience needs to be seen to be believed! 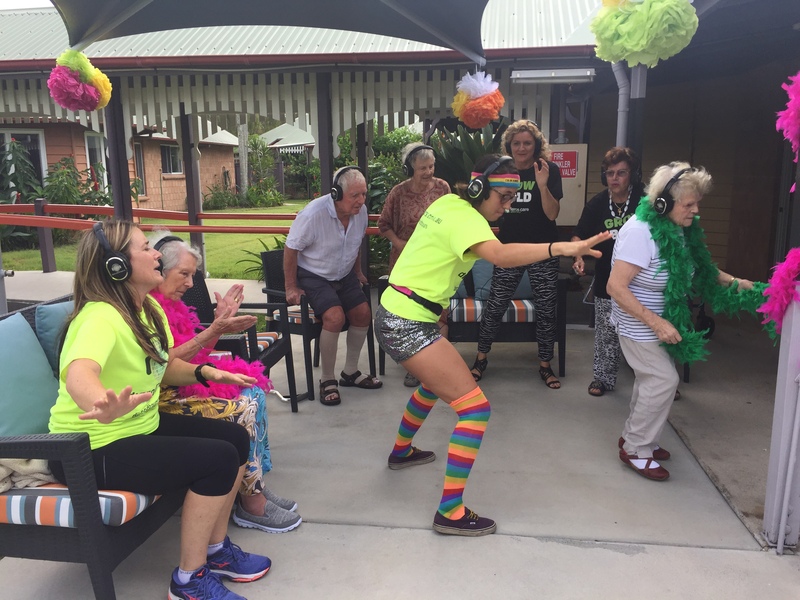 Groove with silent disco at your next event for seniors. The music and movement experience is amplified with silent disco technology and all generations can dance together. Moove & Groove brings people together. Our vibrant and energized instructors will make your event come alive!